Watch the Videos, Then Give me a Call! grace that God constantly washes over you. More than 20 million people suffer from addiction. Only a fraction of them get the treatment they need. Understanding the devastating effects of addiction on the brain can help you understand why "choice" alone is inadequate. Dr. Ellis helps assess a loved one’s needs, finds treatment options, leads the intervention, and helps the addict into treatment. Can we be Sure There is a Problem? 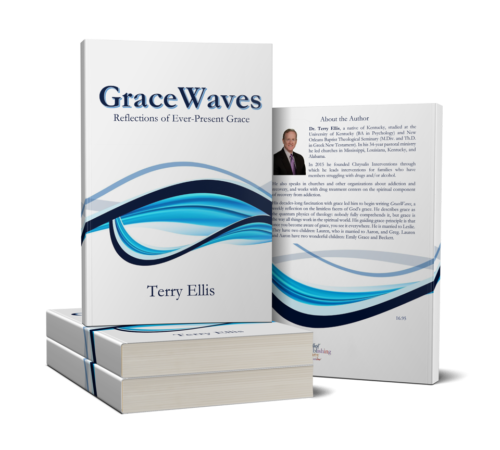 GraceWaves is a book of devotionals, designed to encourage you and help you become aware of the grace that God constantly washes over you. 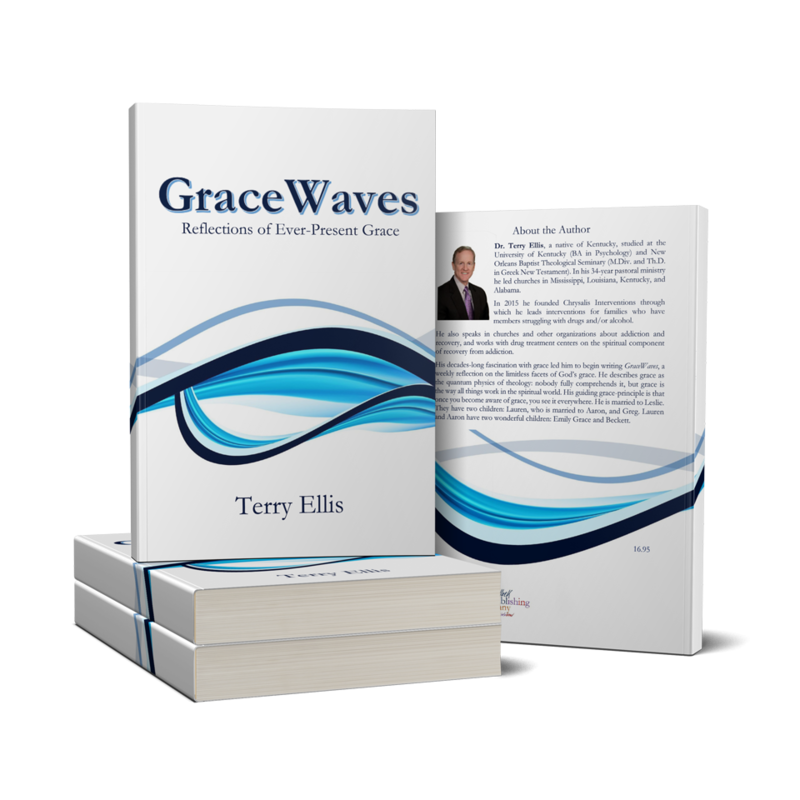 GraceWaves devotionals focus on scripture and can help you learn more about grace and learn to watch for the grace God sends your way each and every day. If you find the content on the website helpful, please take a minute to like my Facebook page. I also encourage you to post your stories or give me feedback.